X-Derma Treatment Shampoo for Dry Scalp and Hair is a gentle hydrating, sulphate free shampoo for dry and itchy scalps. It controls flakiness and eases itching and it also reduces static electricity. 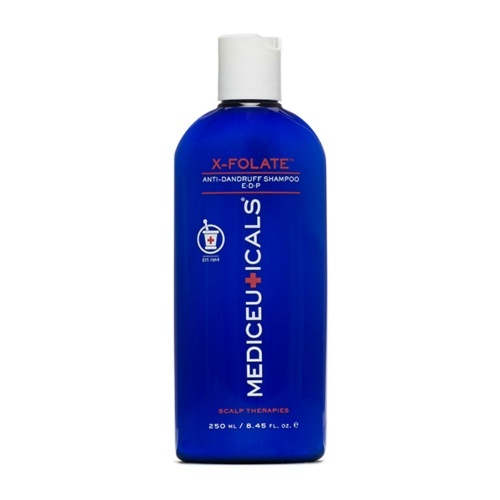 It is suitable for colour-treated hair, as it does not strip the hair of colour. Directions; Apply a small amount to wet hair, gently massage into scalp and hair, leave for 2=3 mins and rinse thoroughly. 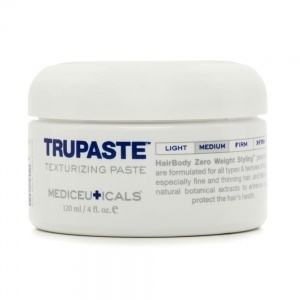 Use with Therapeutic conditioner to cool the scalp and help prevent itching and irritation. 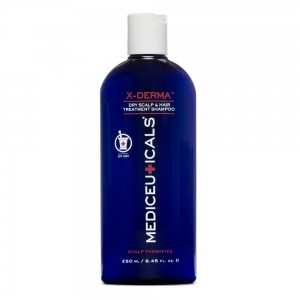 Suffering from eczema through my scalp I was looking to replace the original shampoo that I had used this was not it however, was just as excellent on my sensitive scalp. It would be helpful on the web pages if the scent was mentioned as I found both the coal-tar one and this one hugely beneficial to my scalp reducing flakes upon first use. 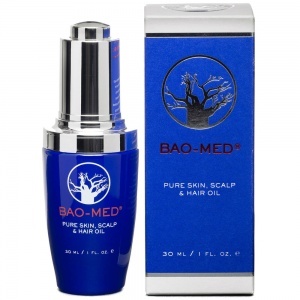 After months with scalp problems and hair loss this brand of products is amazing.